Divorce is almost always a messy business. Not only is divorce expensive, but splitting assets and settlements are quite a tricky trade. Not only are the couple involved in a divorce, but also their kids, family, friends and lawyers. Hence, before you put a ring on it, one has to make certain about jumping into marriage! There are certain divorce settlements from former couples that range from odd to downright absurd. Forget about child custody–more importantly, who is going to gain custody of Bob Dylan’s hair? And how about the demands of giving the ex-wife ice cream monthly allowance? Here are the 10 of the weirdest and oddest divorce settlements in history. 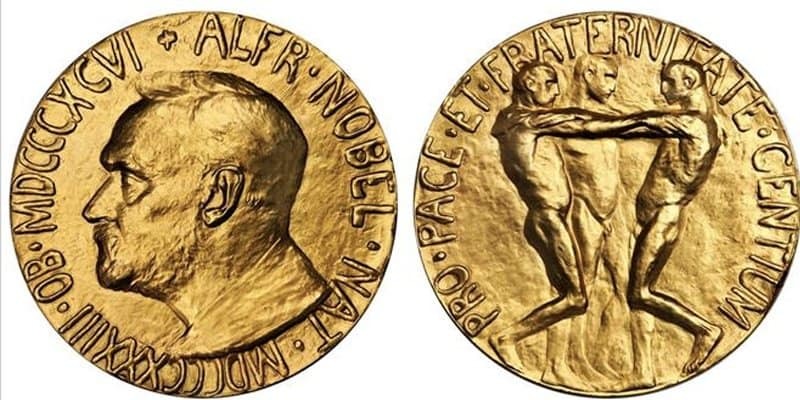 Winning a Nobel Prize is a really big and historical thing, and one certain recipient had to share it with his ex-wife. Robert Lucas won the 1995 Nobel Prize for economics, but had to split half of his winnings (each honorary gets a million US dollars) with his ex Rita Lucas. They divorced in 1989. The clause in the divorce was set to expire less than a month after the win. When a judge says to split assets evenly, they don’t normally mean it to be that literal. 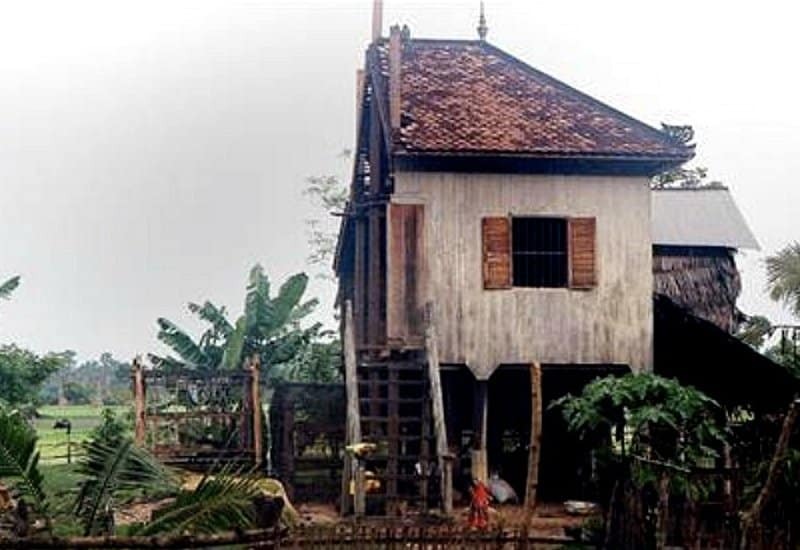 However, in the case of one couple in Cambodia, Vat Navi and Moeun Sarim, that is exactly what happened. Sarim’s family showed up at the couple’s house to saw half of the house and take the pieces away, to rebuild the house somewhere else. Law enforcement and local officials could do little because that’s how their divorce settlement was set. The ex-wife admitted that while the literal ‘equal asset’ settlement was strange, ‘it is what my ex-husband wanted’. Just like Lucas, we have another Nobel Prize winner in the list: the famous Albert Einstein. 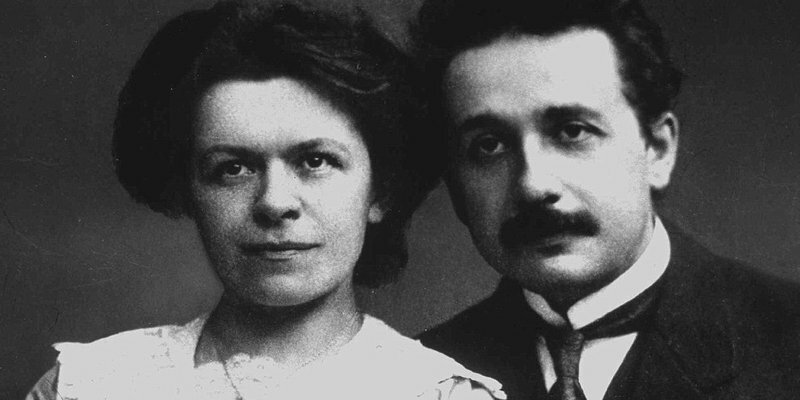 He more than willingly signed away his Nobel prize money to his ex-wife Mileva Maric following the 1919 divorce. This one is kinda odd. 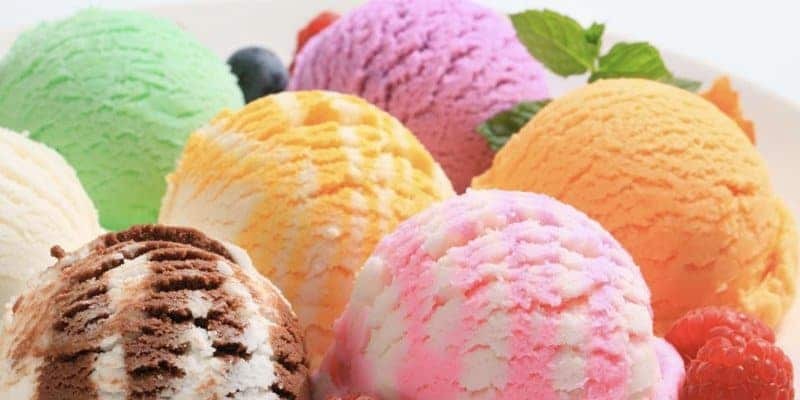 A stockbroker from India divorced his wife and accused her of spending all their money on ice cream. They settled on paying her $1,300 every month plus and additional $2.50 allowance to buy ice cream. In Spain 2013, a judge ordered the divorcing couple an odd settlement: to split their 2,700 sq. ft. apartment in two. 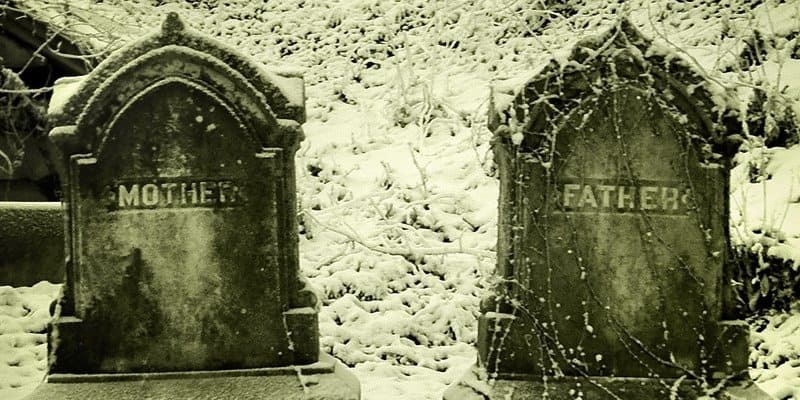 This meant that the divorced pair will still be living awkwardly side by side–the only practical solution given their dire financial situation. Awkward for them, but perfect for their children, who were 6 and 7 at the time of divorce. When news got round that Charlie Sheen and Denise Richards getting a divorce, it was said that she demanded to give her his sperm donation so he could have little Charlies later on. Richards said that the claims were created by him to embarrass her. 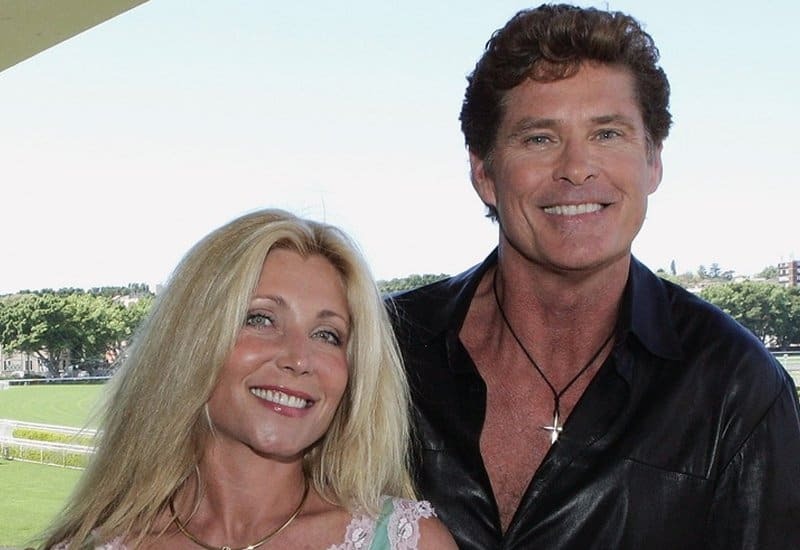 David Hasselhoff divorced with Pamela Bach after a marriage of 20 years. Everything was standard, except for one odd request: that he’d get to keep rights to his nicknames “Hoff” & “Malibu Dave,” along with his catchphrase “Don’t Hassel the Hoff.” You’d wonder if she’d really go all out of her way to fight for those rights. We bet she wouldn’t really bother anyway. Marvin Gaye was one of the most famous musicians of his time, and while he made a lot of money, he also was quite a big spender. Following his 1975 divorce with Anna Gordy, alimony payments were always late. 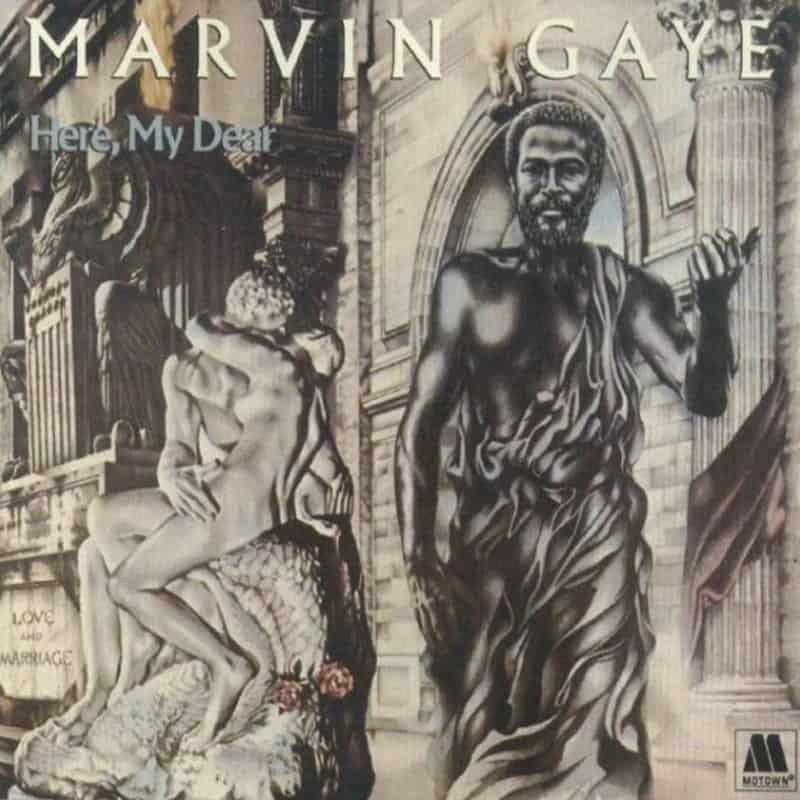 Because of this, the couple and their respective lawyers agreed that Marvin will produce a new album and all royalties will go to his ex-wife. Marvin Gaye admitted that he was ‘half-assing’ the work to give a ‘screw you!’ message to his ex, but he also said he wanted to give his fans his best effort. Nonetheless, the album was a commercial flop and the ex-wife didn’t earn much from it. 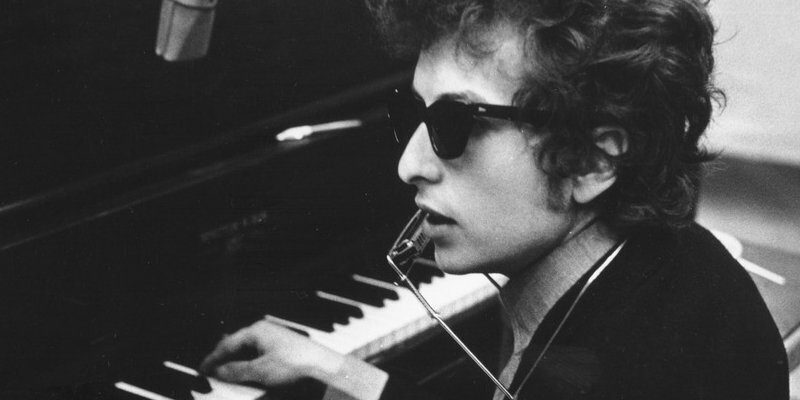 You gotta fight for your right–especially when it means owning a lock of Bob Dylan’s hair. A couple’s ugly divorce was finally settled in 2013 including the family home, Toyota Highlander, $5 million dollars and interestingly, a lock of Bob Dylan’s hair.